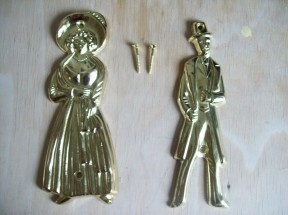 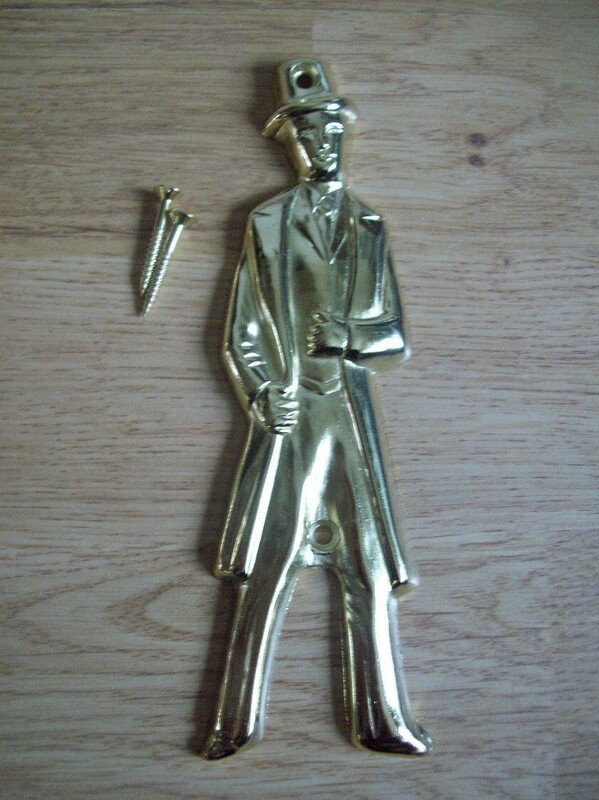 Brass plated Victorian style toilet signs, include fixing screws. 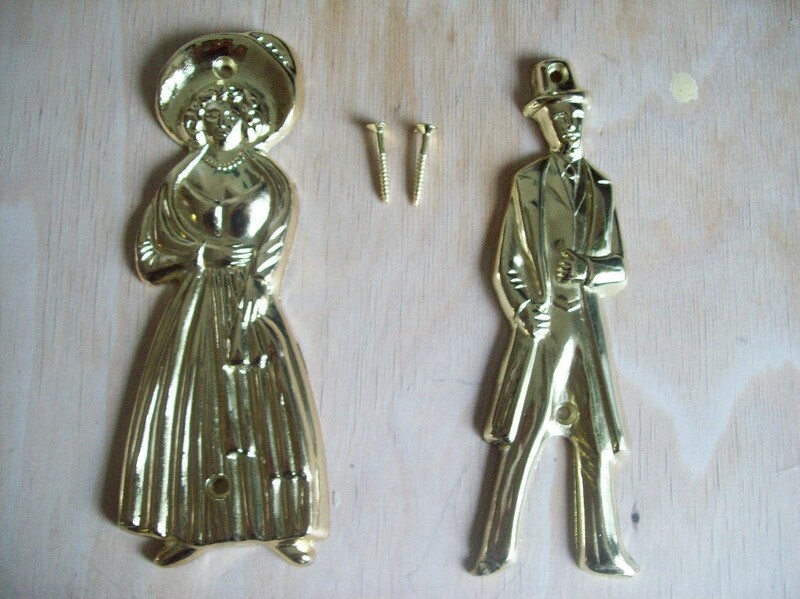 Made with Brass plated steel, these Victorian style toilet signs are a very interesting break from the traditional plastic signs available in most commercial, retail and restaurant premises, with its very intricate detailing it is very easy to see that these toilet signs have been made to an excellent standard. 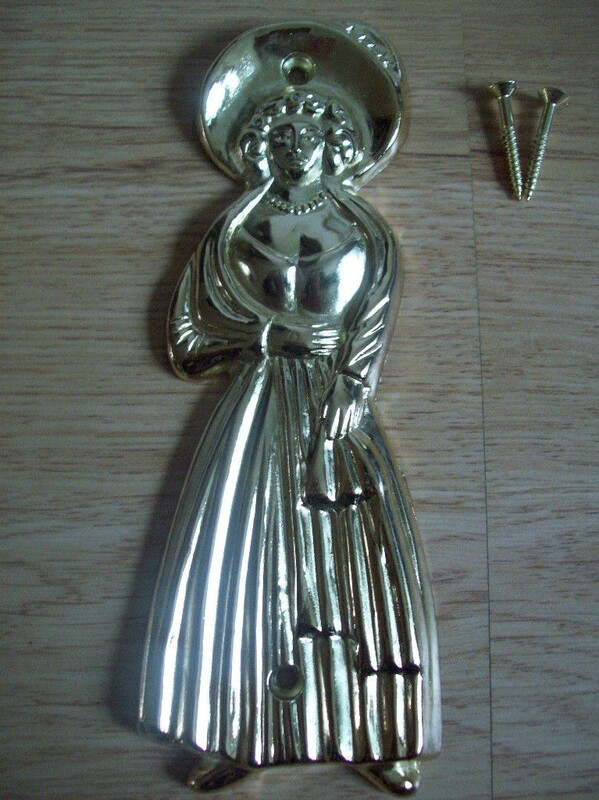 Available in a male or female configuration this product comes with a 10 year guarantee for your added peace of mind and security.